The digital wallet still hasn't been adopted by that many consumers. The latest iteration of Bluetooth technology may change that. Digital wallets and mobile payment solutions are now a dime a dozen, but hardly anyone uses them in place of credit cards or old-fashioned cash. That could soon change with a little help from of an old, familiar technology: Bluetooth. The latest iteration, Bluetooth 4.0, comes with a low power variant called Bluetooth LE, which allows two nearby devices - like a cash register and smartphone - to connect when they're in range of one another. It's so low-powered, in fact, that a Bluetooth LE device could potentially last years on a single cell battery. Like the geofencing technology that Square uses, you don't even need to take your phone out of your pocket to make a purchase. But unlike Square, Bluetooth LE promises to be much easier on your smartphone battery. Now that Bluetooth LE has finally made it into a critical mass of smartphones, computers, and other devices, it could dethrone the once-promising Near Field Communication (NFC) as the standard for mobile payments. The problem with NFC is that wireless carriers won't support any solution other than their own, and a single standard hasn't risen to prominence. So digital wallet companies weren't able to persuade consumers that taking your phone out of your front pocket to make a payment was more convenient than taking your wallet out of your back pocket. With its ultra-low power and convenience, Bluetooth LE might actually be something consumers want to use. One of the first big backers to use the technology for mobile payments will be eBay's (EBAY) PayPal. Its "Beacon" service will let retailers set up a low power Bluetooth module (or multiple modules) in their shop. This module initiates and facilitates communication with a customer's smartphone the moment it's within range, and should said customer accept the connection, it can be set up to automatically connect in the future. Apple (AAPL) is also working on building similar software support for Bluetooth LE transmitters into iOS 7. Called iBeacon, the utility allows any iOS app and any iBeacon-compatible sensor to seamlessly talk to one another. Apple has been a longstanding NFC holdout -- many smartphones powered by Google's (GOOG) Android have had NFC capabilities for years. 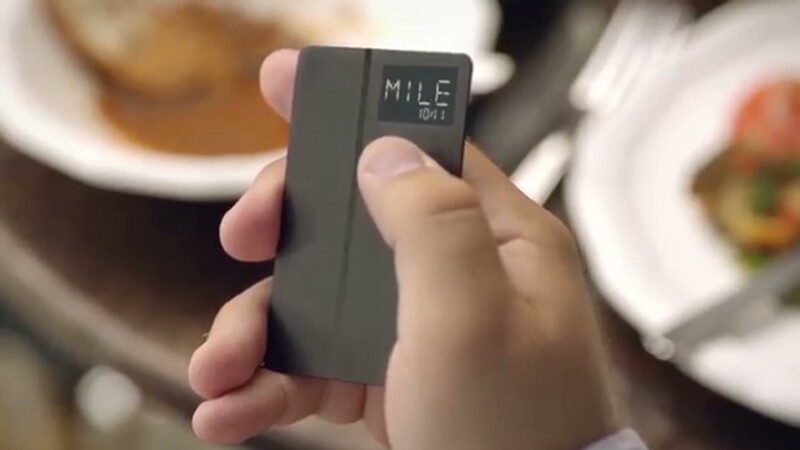 And one of the most talked about startups, Coin, is using Bluetooth LE to power the communications between its digital credit card and users' smartphones. The company estimates the card will last two years before the battery runs out. It would even be possible to store your payment information on a wearable device, such as a bracelet. Because Bluetooth LE sensors can last so long on a single charge, the fears people have of their smartphone dying and not having access to their credit cards would be a virtual non-issue. And you wouldn't have to worry about getting accidentally charged by walking past a storefront. Bluetooth 4.0 is extremely accurate at tracking distance between devices, so a cash register could be set to ignore all customers except the one standing right in front of counter. Bluetooth LE also offers more than just payment possibilities. A Bluetooth LE transmitter can beam deals and digital coupons to shoppers or pedestrians. It can even navigate people to specific items in a store. But getting there won't be without its challenges. Retailers will need to update their point-of-sale systems with Bluetooth LE capable devices. And the convenience factor of Bluetooth still doesn't solve the problem of banks, carriers, credit card companies and retailers all picking and choosing which apps they're compatible with. A mobile payments standard needs to emerge. 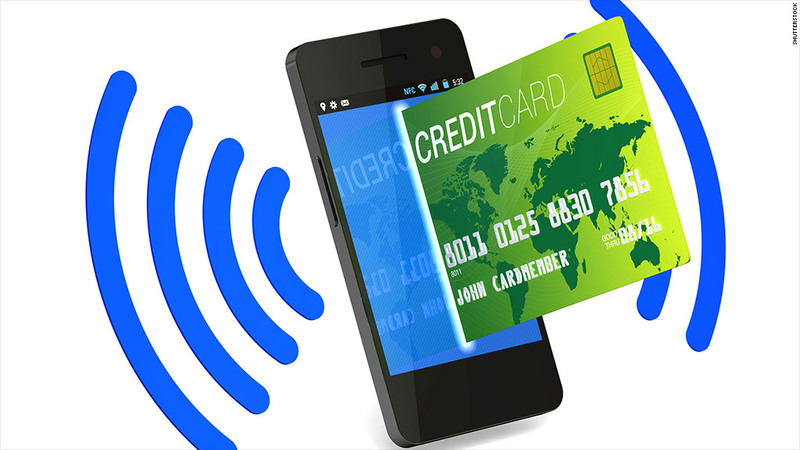 Bluetooth 4.0 has everything working in its favor to become the new mobile payments standard. It enables a frictionless experience, it is power efficient, it already exists in millions of devices, and it's relatively secure.